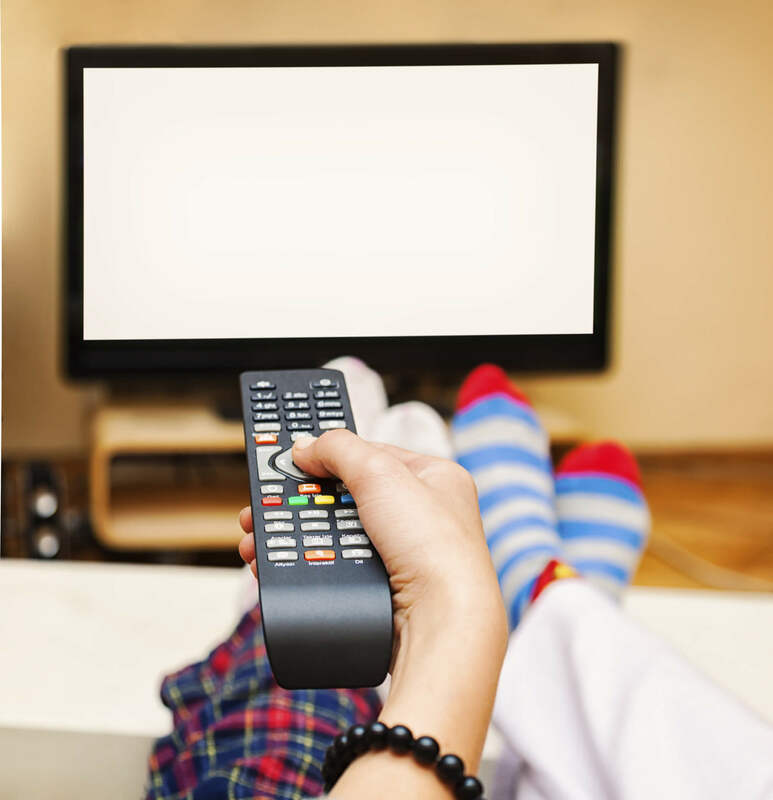 Did you know that in the United States a 30-second television ad on a Wednesday night averages between $64,000 and $502,900, depending on the network? That’s a lot of money. How Much Money Do TV Celebrities Make? 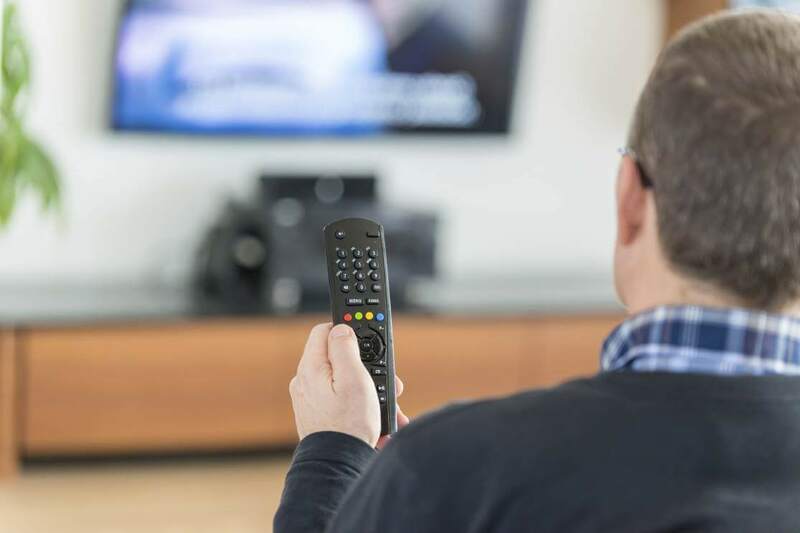 5 ways to find the best holiday TV deals. We actually pay Eliott to watch TV and read up on the cable TV industry. He's not complaining: his hobbies are watching TV and sharing his opinion.